Happy Friday! 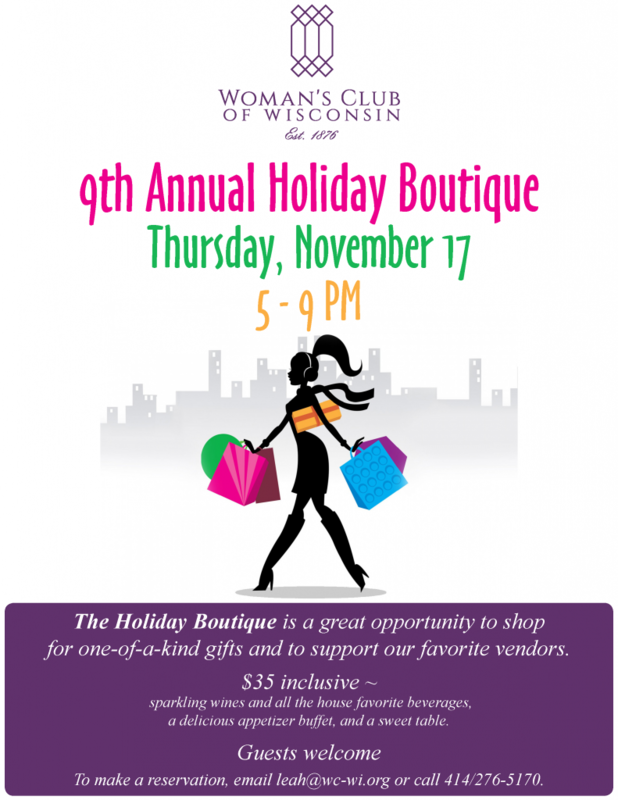 The holiday shopping season is in full swing and on Thursday, November 17 there are two local boutiques to shop and support small business. Admission:$35 inclusive ~ sparkling wines and all the house favorite beverages, a delicious appetizer buffet, and a sweet table. ← Join me on November 10 at the 2520 Lafayette Papers Holiday Open House!